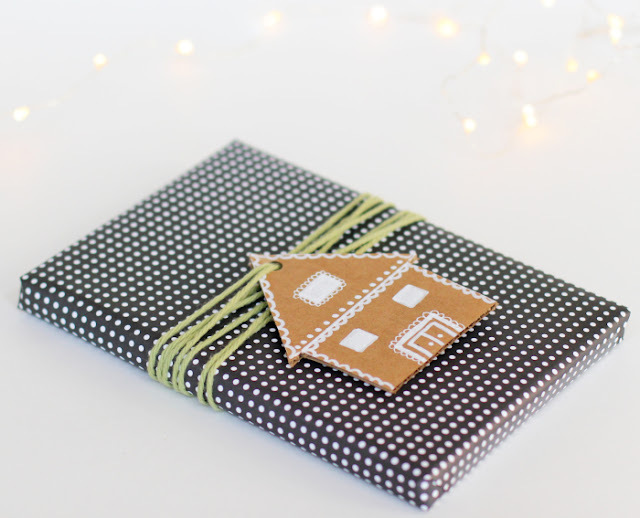 This idea for cardboard gingerbread house gift tags isn't just adorable, it is brilliant! Julee repurposed all of the shipping boxes from her Christmas gifts she ordered online! This project starts as a fun Christmas craft for kids and ends in adorably wrapped Christmas gifts. You can check out these cute gingerbread house gift tags over at Warm Hot Chocolate. While you are there, make sure to check out her felt and yarn garland!